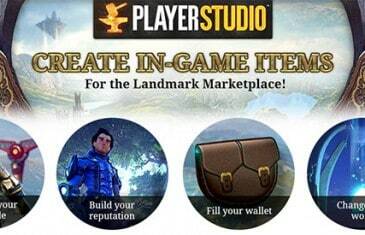 Home \ Tag "EverQuest Next Landmark"
Sony Online Entertainment are proud to announce that the eagerly awaited Player Studio update is now live for the highly anticipated EverQuest Landmark. 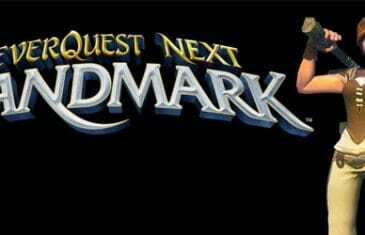 EverQuest Next Landmark is changing its name to simply Landmark to make it easier to understand that the game are different. 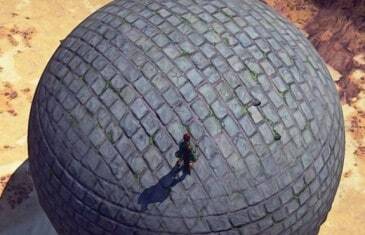 Mark, Kirk and Bethany from MMO Attack take a walk through the Liberation server on EverQuest Next Landmark to see what the Alpha Founders have built thus far on the Serenity Server. Mark, Kirk and Bethany from MMO Attack take a walk through the Liberation server on EverQuest Next Landmark to see what the Alpha Founders have built thus far. 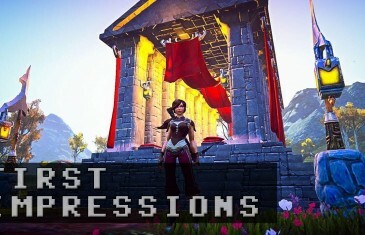 MMO Attack takes a look at the Alpha for EverQuest Next Landmark. MMO Attack and @cassmoneys took over the EverQuest Next Landmark community event that was held on January 31st, 2014, to celebrate the launch of EverQuest Next Landmark. 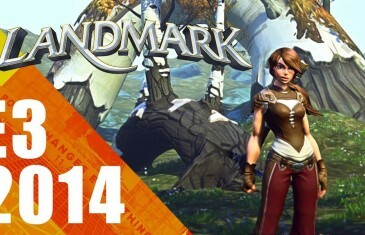 MMO Attack's video interview with Dave Georgeson on the release of EverQuest Next Landmark's Alpha phase. 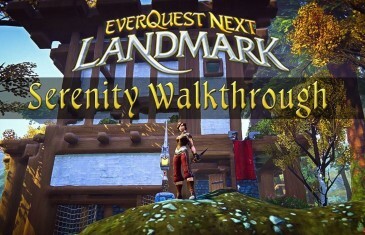 Sony Online Entertainment gave MMO Attack the opportunity to visit their campus and be one of the first people in the world to play EverQuest Next Landmark. 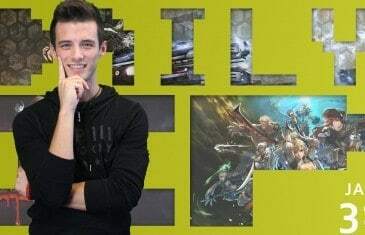 Your Daily MMO and MMORPG News for Friday January 24th. 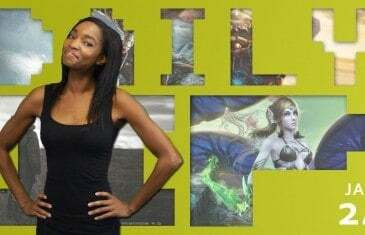 Today Ayodele discusses The Mighty Quest for Epic Loot, Defiance DLC and EverQuest Next Landmark. 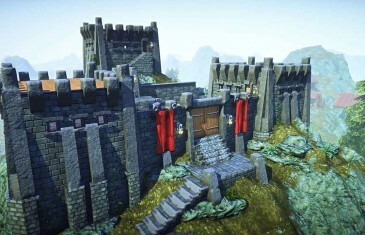 As the alpha testing of EverQuest Next: Landmark draws near Sony Online Entertainment have published an early set of system specs to give users time to upgrade their machines before the events begin. 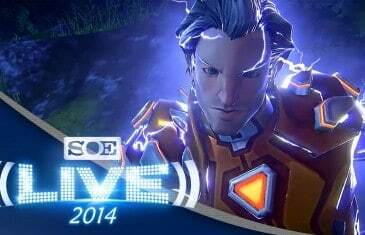 Today Trion Worlds is proud to present its newest project: Trove. 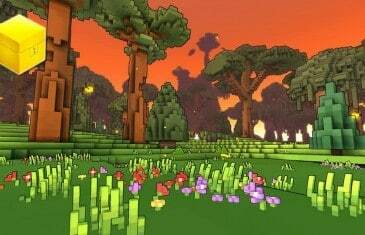 Trove is a free-to-play online adventure RPG, brought to life by a small team inside the studio over the past year.